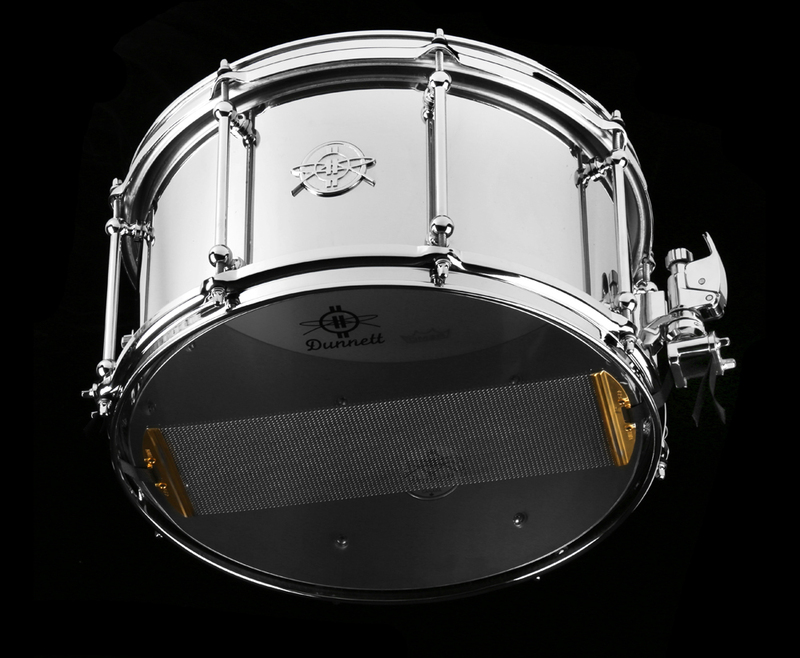 This 8 x 14 Stainless is essentially a refined version of the first drum I ever made. Affectionately known in several Vancouver studios as Numero Uno or Number On, it appeared on many recordings made at The Factory, Little Mountain and Greenhouse Studios. Fitted with die cast hoop to dial in the wieght, this model is extremely microphone friendly.